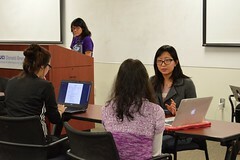 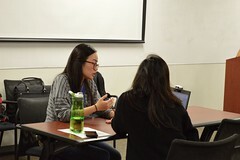 On Monday, January 11th, WICS hosted a resume workshop, inviting anyone who wanted to improve upon their resume to attend. 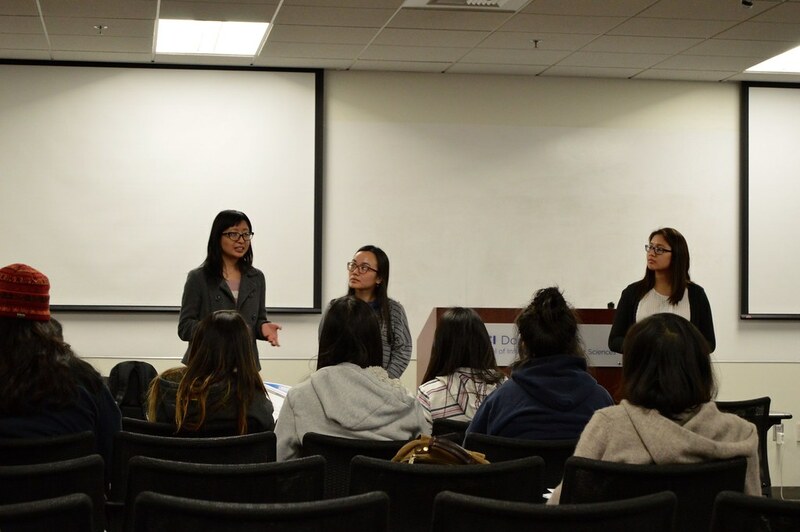 This workshop brought together over 20 people who were all eager and ready to learn about advice for enhancing their resumes. 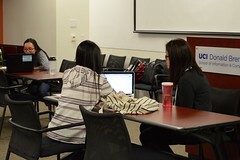 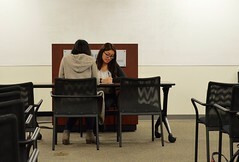 We had 3 lovely Career Center resume critiquers at the event, allowing everyone to have a professional and personal, one-on-one resume session on site. 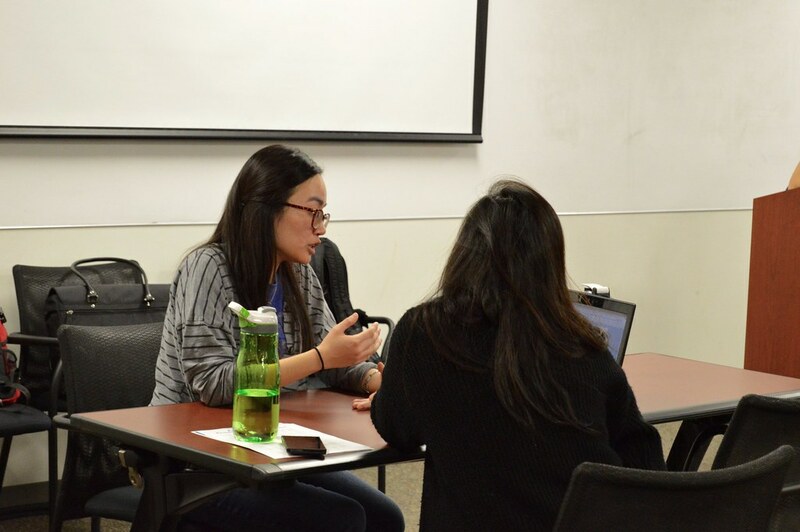 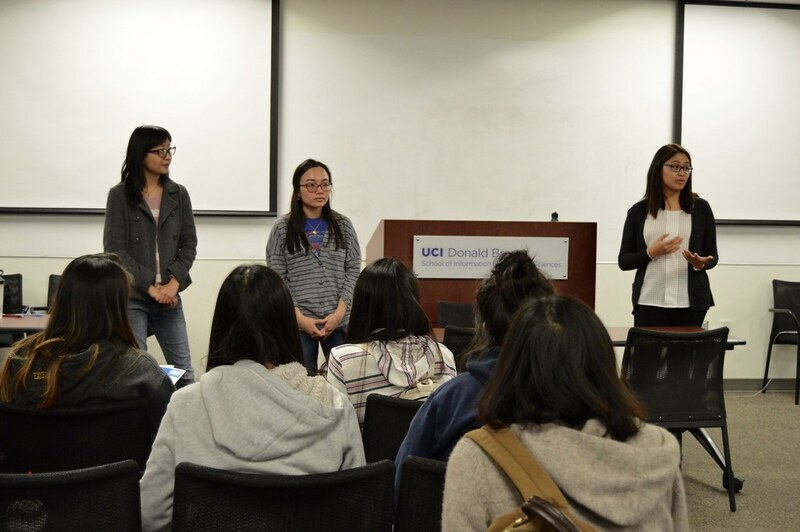 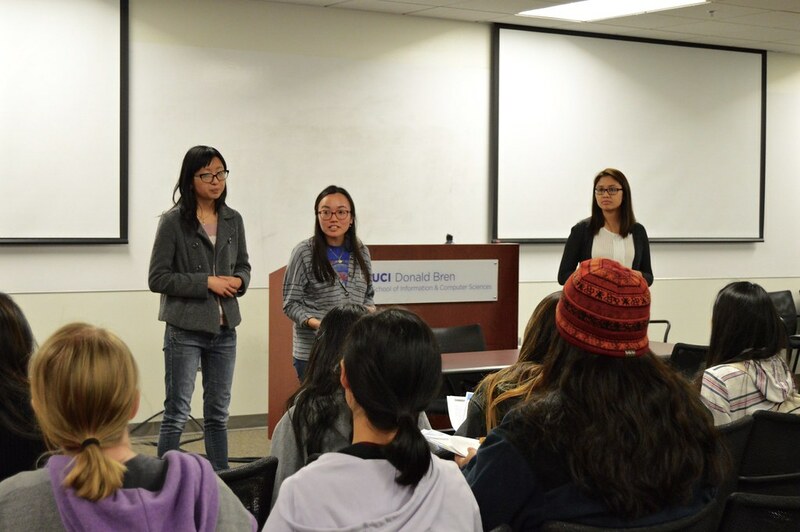 With the Internship and Career Fair coming up next week, the WICS resume workshop allowed members to strengthen their resumes in time for this fair and for any other job opportunities hereafter.